How do I get my insurance to reimburse for doula services ? You may be wondering will my insurance reimburse for doula. There are currently many Insurance companies reimbursing for a Certified Birth Doula as well as Certified Postpartum doulas. I encourage my clients to call their insurance provider and inquire. Medicaid is currently in 3 states paying for a doula. It is not the full fee but it is a great start. I will detail below how to do this. Do not let it deter you as it may seem like a lot but if you begin your work while pregnant and immediately after the birth send it in it is well worth it. Further more having me as your doula I will help you navigate thru this. 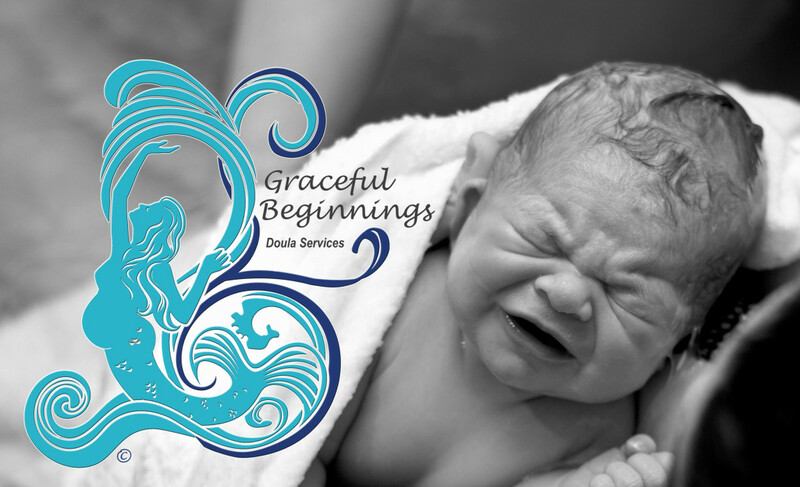 Providing pre written forms and documents that will be pertinent to your own birth. Since I utilize the Mobile Doula App you will have all of the documents , billing codes and forms at your finger tips. If any doula tells you that they can personally file your insurance claim please know that this is not possible. First Pay your doula in full. Get an invoice from her . I utilize the Mobile Doula App for my clients and include all the needed forms to submit to your insurance that include My NPI number (only a certified doula can obtain a National Provider Number) My DONA Certification number and pertinent CPT codes and billing personal for you. I will also help you with wording your letters to submit. a. A copy of her certification (a certified doula is a requirement and currently three certifying companies are accepted; DONA , CAPPA and ICEA . ___ If they refuse, write a letter to the CEO explaining why you feel that doula care should be a covered expense. They may not pay your claim, but they will consider it for the future. "Florida Birth Doula", "Florida Birth Photographer", "Insurance Reimbursement ", assessing labor patterns, Atlanta Birth Doula, birth doula, Birth Photographer, birth photographer st augustine, birthdoula, Breastfeeding, cesarean support, childbirth education, Georgia birth Doula, graceful beginnings doula services, Green Cove Springs Doula, homebirth, Jacksonville Beach doula, Jacksonville doula, Jacksonville Fl doula, Kennesaw Birth Doula, labor support, lisa olschewske birth doula, Lisa Olschewske Photography, Middleburg Doula, Neptune Beach Doula, North East Florida Doula, Orange Park Doula, post partum depression, postpartum depression, rebozo.labor positions, Sacred postpartum doula, spinning babies, spontaneous labor, St Augustine Doula, St Augustine Maternity Photographer, Traveling Birth Doula, VBAC, Woodstock Birth Doula, young living oils. Bookmark.